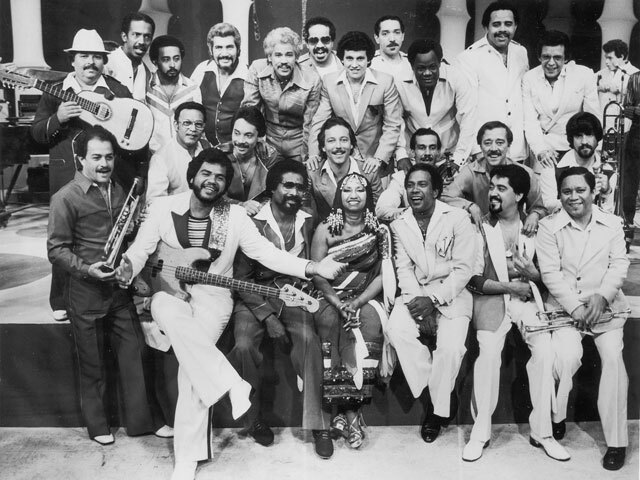 Fania was the soundtrack for the empowerment for many of these communities, because it was brash, it was vibrant, it was new. It embraced the Afro identity of Latin America. And it made me — a young Chicano teenager in California, just discovering music — want to be part of this exciting new sound and movement. Follow the link below to listen to the piece on NPR.com, hear more from the Alt.Latino podcast, or to head straight to find more music from Fania.com.